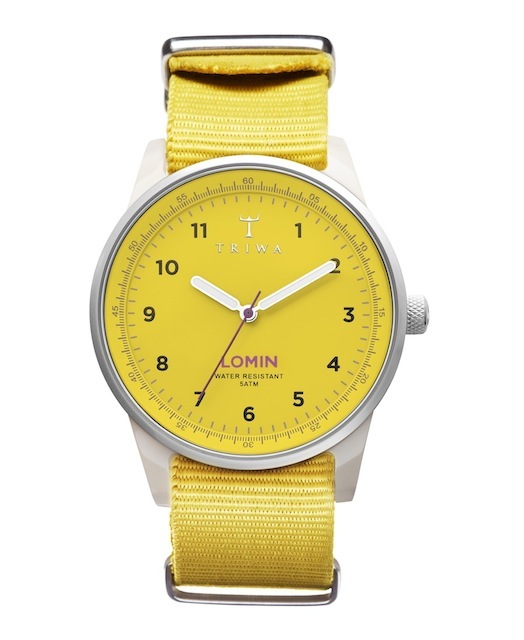 Swedish watchmaker TRIWA released two new versions of their Lomin style, a yellow one and a purple one, which make the perfect summer accessory. 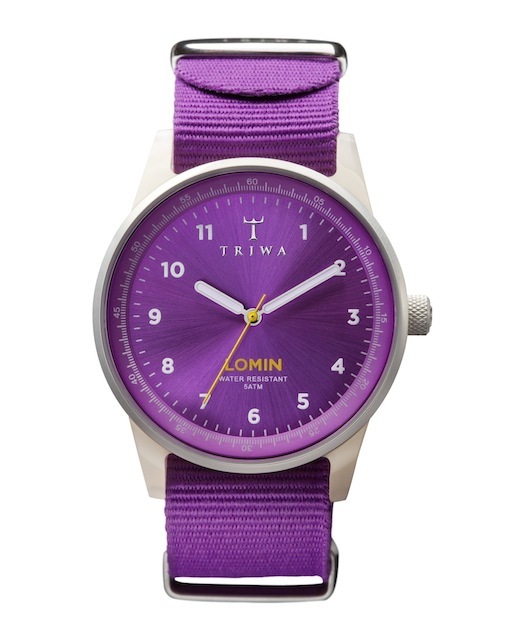 So far the Yellow Lomin and the Purple Lomin are the flattest and lightest watches by TRIWA. 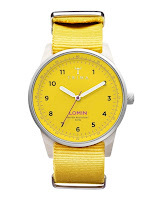 They come in a classic silhouette with a bright yellow or purple clock face in sunray look that's framed by a slightly transparent, hand-made acetate cover. 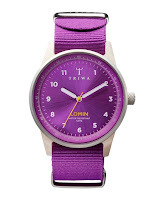 Each watch comes with two nato-strap wristlets made of nylon in yellow and purple which can be exchanged very easily so that you always have an accessory matching to your outfit.